Since Yahoo! acquired Maktoob in 2009 for $165 million the region has anticipated the next big exit. Today the German ecommerce group Rocket Internet is expanding its portfolio in the Middle East with its complete acquisition of Kuwait’s Talabat.com, a food takeaway platform, for the sum of 150 million euros (US$170 million). 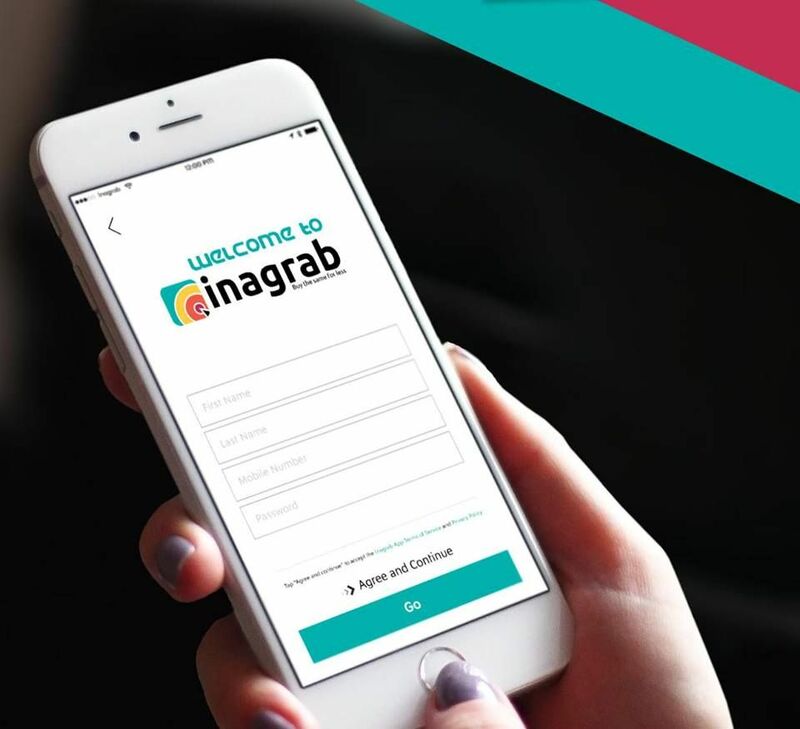 Founded in 2004, Talabat.com, which was sold once before by Abdulaziz Al Loughani in 2010 to Mohamed Jaafar, owner of the Kuwait London General Trading, has since become one of the largest online delivery services in the region, covering Oman, the UAE, Kuwait, KSA, Qatar, and Bahrain. The site operates with over 1,300 restaurants, including major brands like Burger King, KFC, Johnny Rocket’s, Hardees, TGI Fridays, and Subway. Jaafar told Wamda that moving forward, everything will stay the same regarding Talabat’s operations and staff. A strategic move on the part of Rocket Internet, this announcement comes just a week after the company consolidated its foothold in the global food and grocery sector by spending hundreds of millions of Euros to acquire nine food delivery services in Asia. 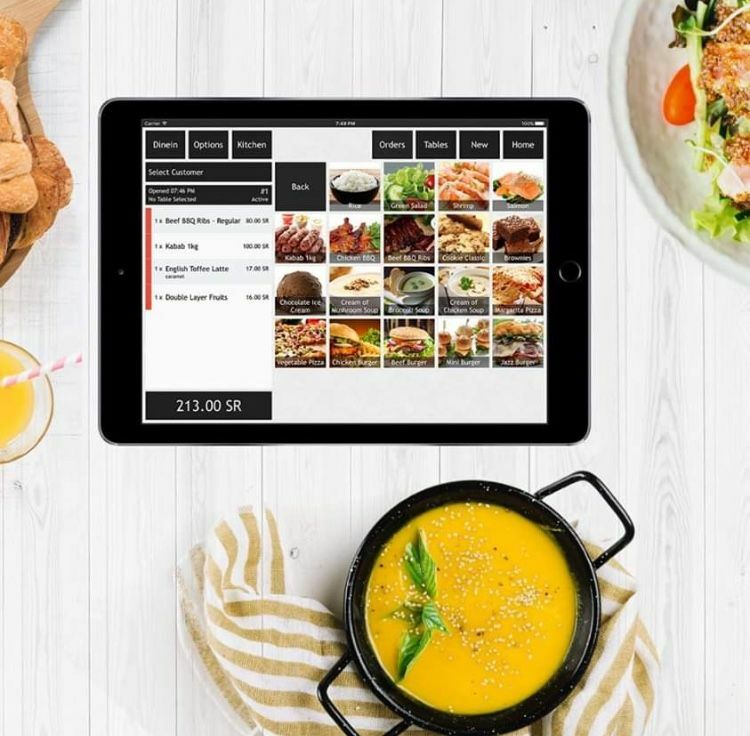 The company launched a new division, the Global Online Takeaway Group, to manage its new food and grocery acquisitions. 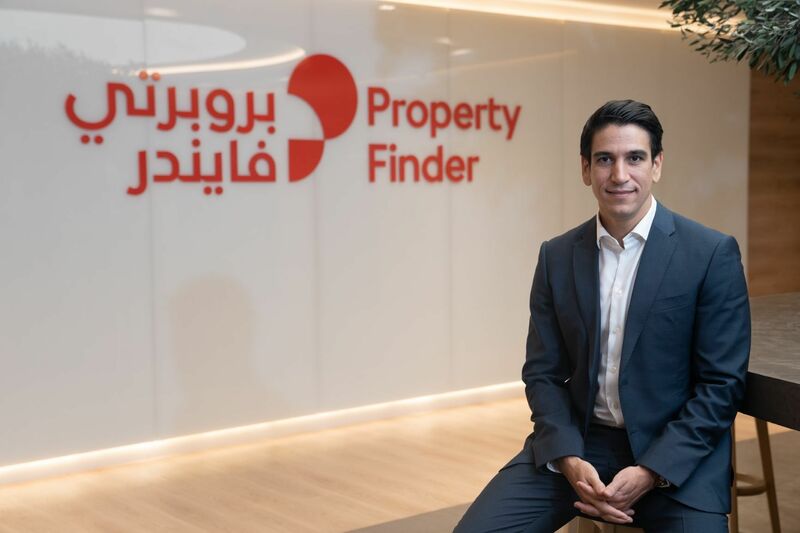 Rocket Internet, whose mission is to become the largest internet platform outside of China, has been operating in the Middle East since 2012 when it was instrumental in the launch of the shopping site Namshi. With its stake in Foodpanda, Rocket Internet already has its boots on the ground in KSA and Jordan with hellofood.sa and hellofood.jo. 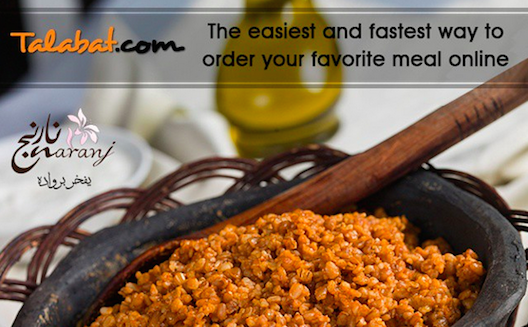 They have also just acquired another Middle Eastern food delivery service from UAE, 24h.ae, through Foodpanda. A Kuwait company by birth the acquisition of Talabat.com can only be seen as boon for the tech entrepreneur scene of the country. It is also an example of how big value cannot be created overnight, it took both Talabat.com and Maktoob 11 years to go from founding to exit. “I think I am happier than the actual owner right now,” said former Talabat.com managing partner Al Loughani over the phone to Wamda. Now working with the Kuwait National Fund for SMEs and Development, Al Loughani said the new exit could have come at a better time for Kuwait. "Coupled with our own launch it's superb [...] hopefully we'll have 10 Talabats in the next five years. This is a great story for Kuwaiti tech entrepreneurs to aspire to."